A small leak in a pipe can be easy to ignore, but if left it can cause problems to your boiler forcing it to lose pressure and cut out. This can cause you to lose hot water and heating which can be a big inconvenience to you and the other members of your household. It’s therefore essential that a leak is repaired quickly and to the highest standards. 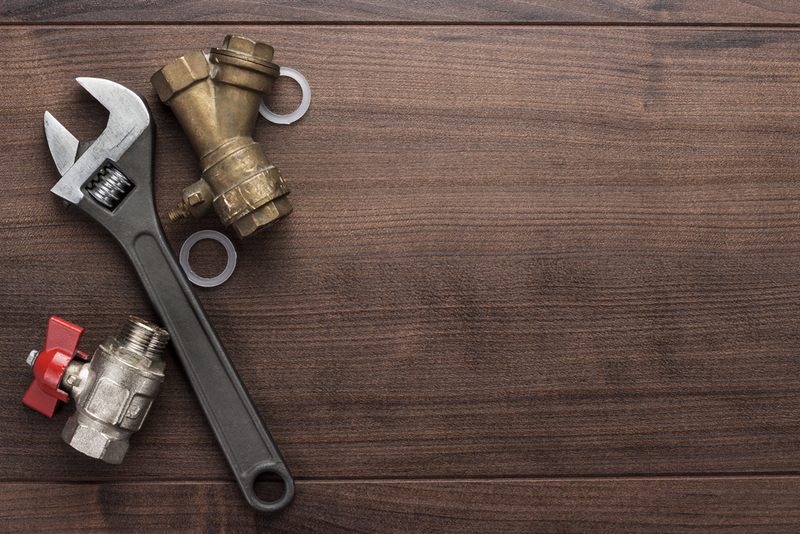 Pipe leak detection is one of our areas of expertise here at Cheshire Plumbers and we have a highly trained team who are on hand to find the source of the issue and fix the leak quickly. Pipe leak detection can be a great way to reduce the damage usually associated with these repairs as the leak is found quickly using cutting edge technology, and without the need of ripping up entire floors or walls. Instead, equipment is used to centre in on the leak by recognising where heat is leaking. We can then just replace the leaking areas and get your pipes back in full working order. Our team are highly skilled in pipe leak detection and are ITC qualified thermographers. If you would like to find out more about our pipe leak detection in Cheshire then please get in touch with a member of our expert team who can answer any questions you may have. In addition to pipe leak detection in Cheshire, we also provide plumbing and heating, gas, underfloor heating and solar heating solutions. We provide free quotes on all of our prospective jobs so contact us for a no obligation estimation.